Your catering business is a worthwhile investment that needs a professional and competent technical team to handle the equipment. You need the best commercial catering engineers to attend to the gas installation, repair, and inspection. We are aware of the faults and damages that incompetence can cause. The needs of our customers are our priority in service delivery. We work on the clients’ demands in an endeavor not only to meet but also exceed their expectations. We listen and advise accordingly on installations, faults, and repairs of gas and gas appliances. We do not wait for damages. Instead, we project based on our technical and professional skills on the equipment that need replacement in time. We do that to save you from incurring further damages in future operations. We prioritise your emergencies to avoid inconveniences to your business. We strive to ensure that no mechanical faults disrupt your daily operations. We have a team of highly qualified engineers to diagnose faults in the shortest time possible. This allows for quick solutions, therefore, averting any loss that would result from the equipment failures. Diagnosis is a critical step in solving any issue, and when it is done on time, proper execution is undertaken promptly. Our team of experts will ensure that your catering company meets the recommended catering standards from the government through proper installation of the gas, salamander, fryers, grills and all other catering appliances that you need installed under the guidelines of GSIUR1998. 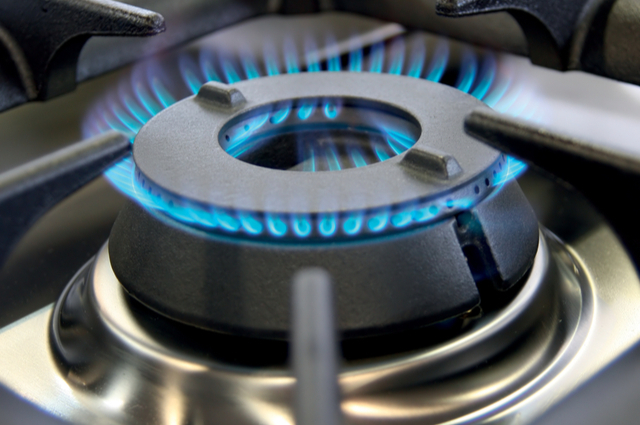 Our commercial catering engineers are registered gas-safe professionals who have excellent skills and expertise to conduct the required maintenance of the gas equipment. The appliances used also meet the necessary standards for consumer use. Our prices are reasonable, affordable as well as the most competitive in the market. We provide you with the exact costs projected as soon as an assessment of the equipment is done. We also supply kitchen and general catering equipment and appliances at the most competitive price. The gas safety interlocking system is an essential component for the catering appliances. It should be up to standard in every commercial kitchen. We offer repairs as well as make new installations. You always need to ensure that there is a balance between the mechanical and the natural ventilation system. Lack of this balance may cause a fault in between, which may result in a greater challenge to the supply of gas. The catering industry has to adhere to the regulations of gas safety. As such, hiring proficient catering engineers helps them to meet the required standards. As a reputable company, we make sure that there is the proper installation of equipment, adequate functioning of the already existing facilities as well as regular and timely maintenance. Ensure you get catering equipment services from qualified and licensed commercial catering engineers. We are available all round the clock for emergencies, repairs, technical advice, and any other related queries. Give us a call today; we guarantee excellent and satisfactory service.